One thing Florence doesn’t skip on is gorgeous gardens and parks. As August starts to wind down, the gardens can be a great escape. These Florence gardens are all free to enter and are rather large so you can wander around them as much as you want. The first garden is one that I frequent myself. Museo Stibbert is located in the zone of Statuto on Via Stibbert 26. The park behind it is free to enter and is only closed on Thursdays. The park was constructed by the owner Fredrich Stibbert an Englishman who was born in Florence. 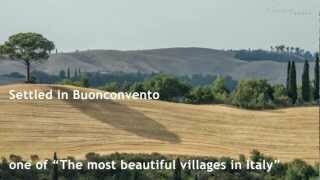 The architect Giuseppe Poggi who transformed it from an ordinary garden to an elegant English garden. The riding stables were ordered by Stibbert and his mother because of their passion of horses. There are plenty of places to sit and admire the landscape in this shaded park. There is an Egyptian Temple, built by Stibbert between 1862 and 1864 because of his love of everything Egyptian. It is overlooking the lake which is located at the bottom of the park. 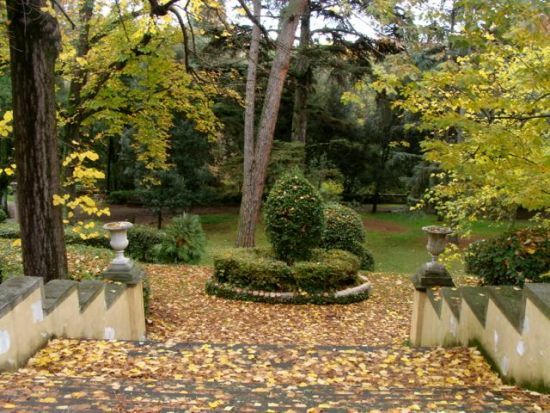 Giardino del Bobolino is located right next to Porta Romana. The Florence garden is on a slope and winds up Viale Machiavelli. There are grassy nowls, staircases that can be used to sit under the shade. Flowerbeds and ponds are also visible for your viewing pleasure. This garden can lead you up to Piazzale Michelangelo, which will take you about 20 to 30 minutes to walk the path along the road. Amongst the garden are many luxurious hotels and residences. 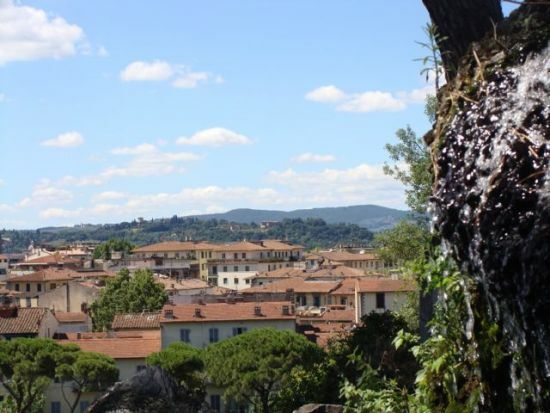 You can stroll up the garden with amazing views of ville and the panorama of Florence in some places as well. Giardino dell’Orticoltura is on the other side of Piazza della Libertà where there is a large greenhouse that holds a butterfly garden as well. There are two entrances; one on Via Bolognese and the other on Via Vittorio Emanuele. Giardino dell'Orticoltura was built by Giacomo Roster in 1879 for the Società Toscana di Orticoltura (the Tuscan Horticultural Society), this impressive steel and glass pavilion is used to display the flowers and plants that are grown each year. The grounds surrounding the pavilion are very serene with a playground for the children to play on. 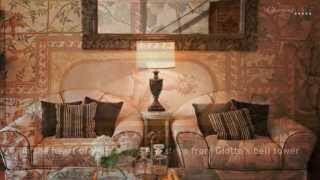 What to do in Florence: Discover the hiddem gems of the city! 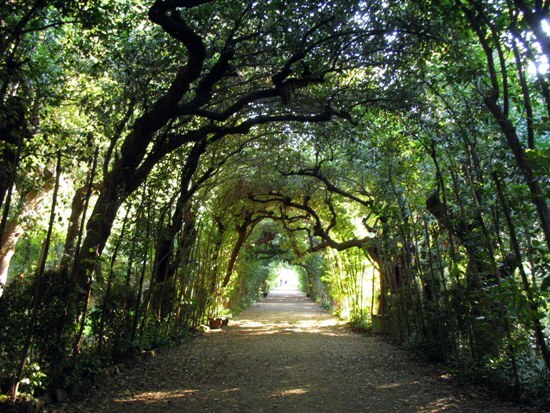 Across a pedestrian walkway over the railway leads you to the picturesque Giardino degli orti del Parnaso. It is a small garden that has a scenic climb, where a fountain shaped like a dragon runs down steps with colorful glass bottles inside the stream of water. This garden’s entrance is on Via Trento. Each of these gardens give you a great place of solitude or reflection while enjoying your visit in Florence. A place to explore and soak in the sights of flowers, landscapes and ville. Do you know any other good garden in Florence?